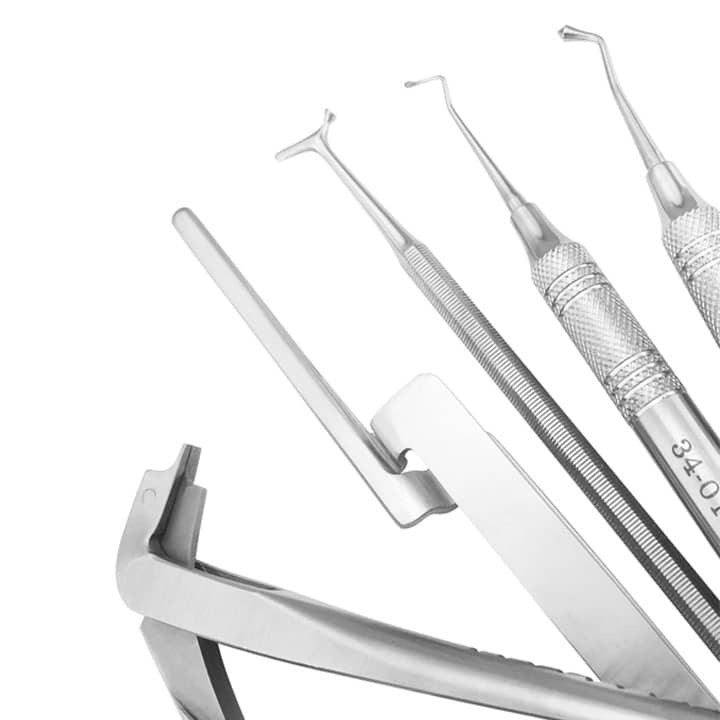 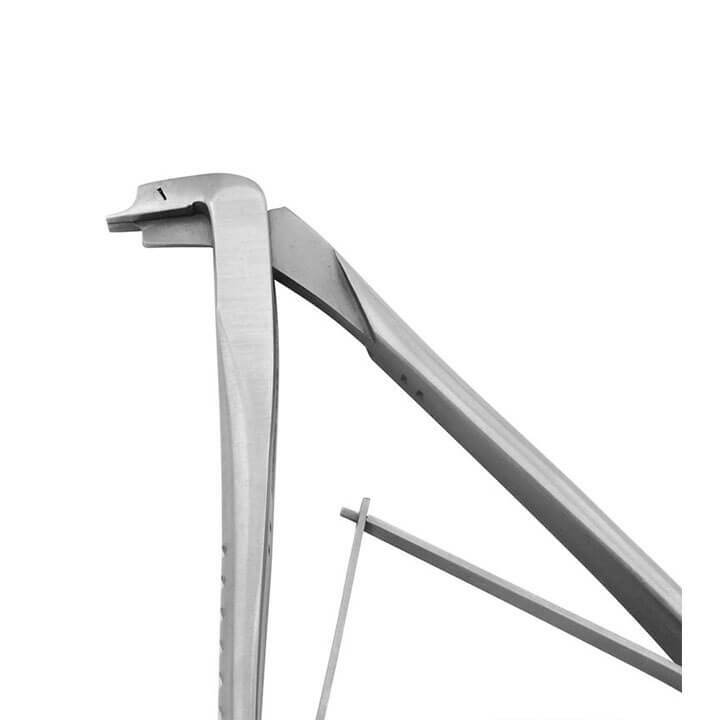 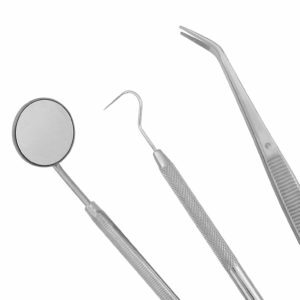 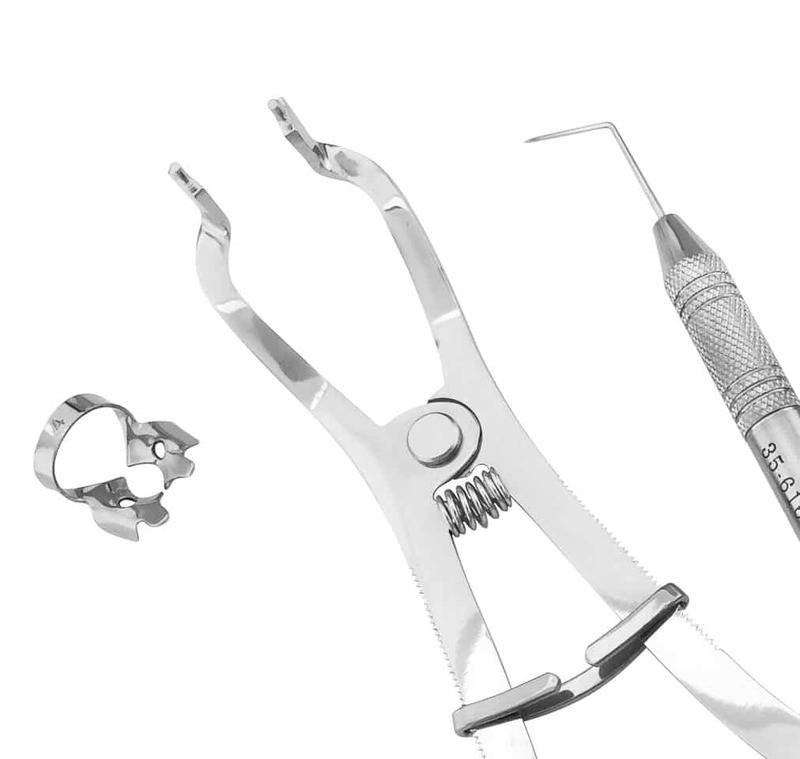 Our endodontic instruments are hand-crafted from the finest stainless steels to provide just the right amount of resilience and durability required for precise and efficient treatment. Discover timeless classics with ergonomic designs, all backed by our ProDent Promise. 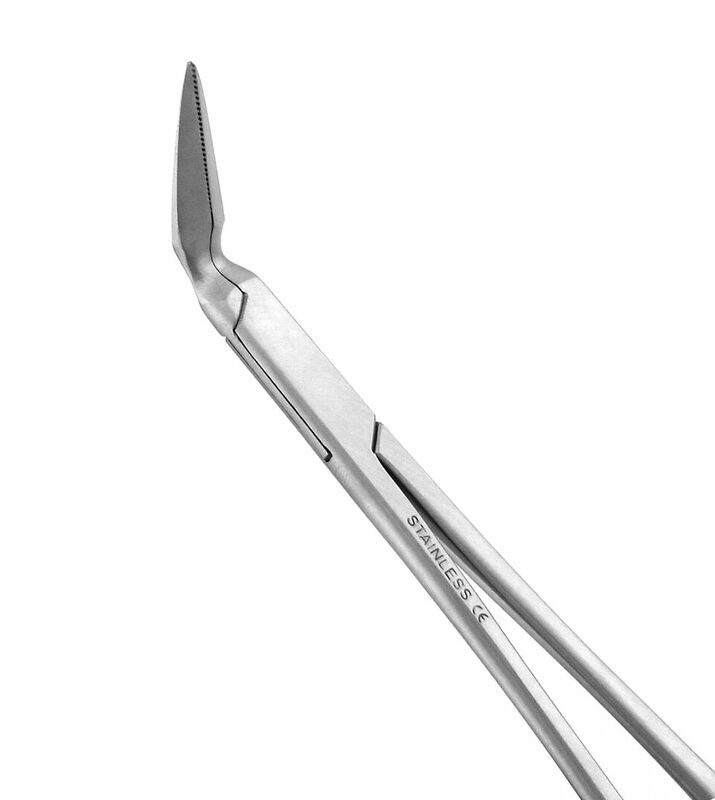 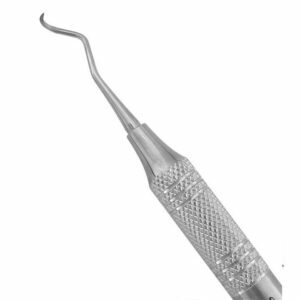 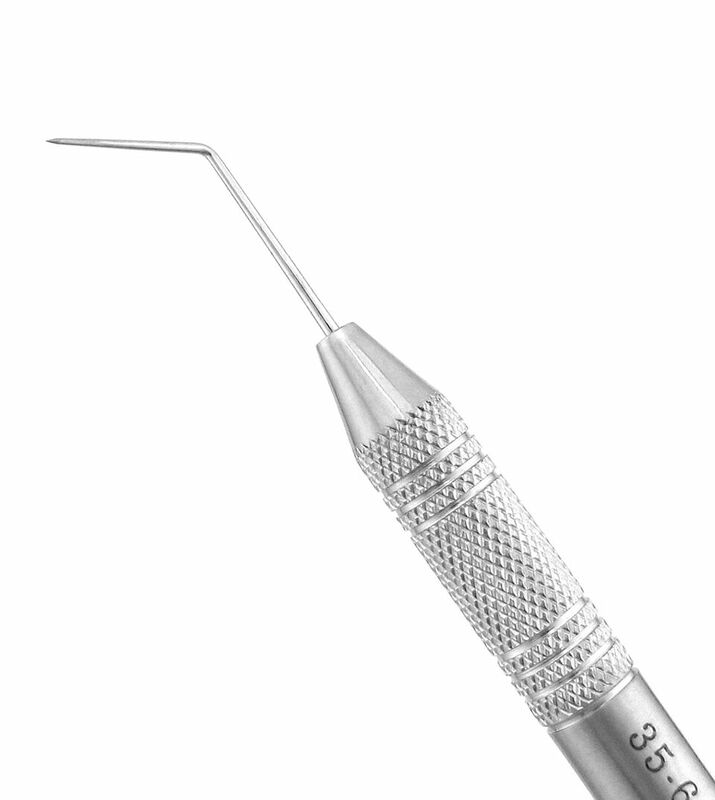 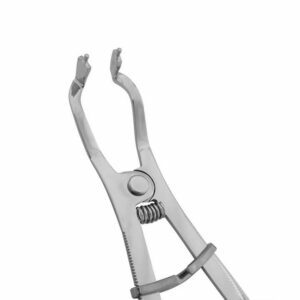 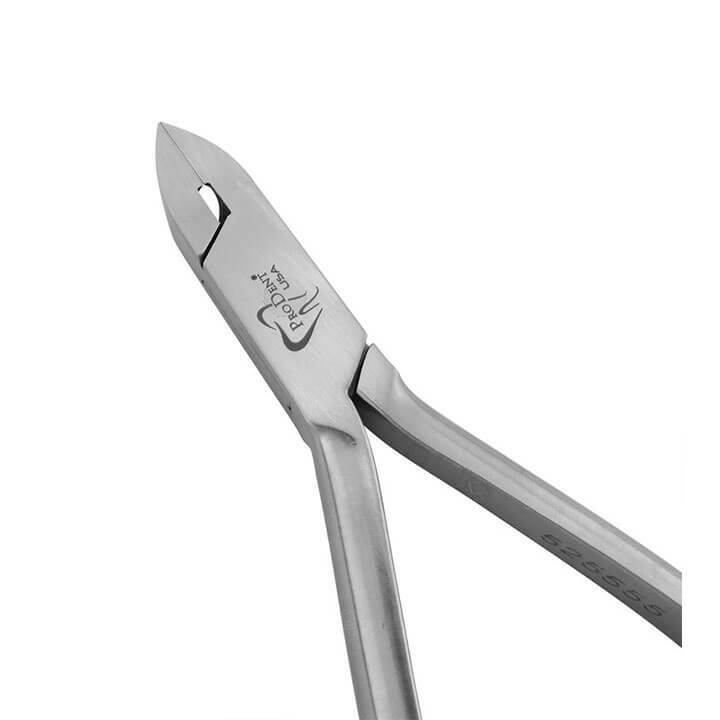 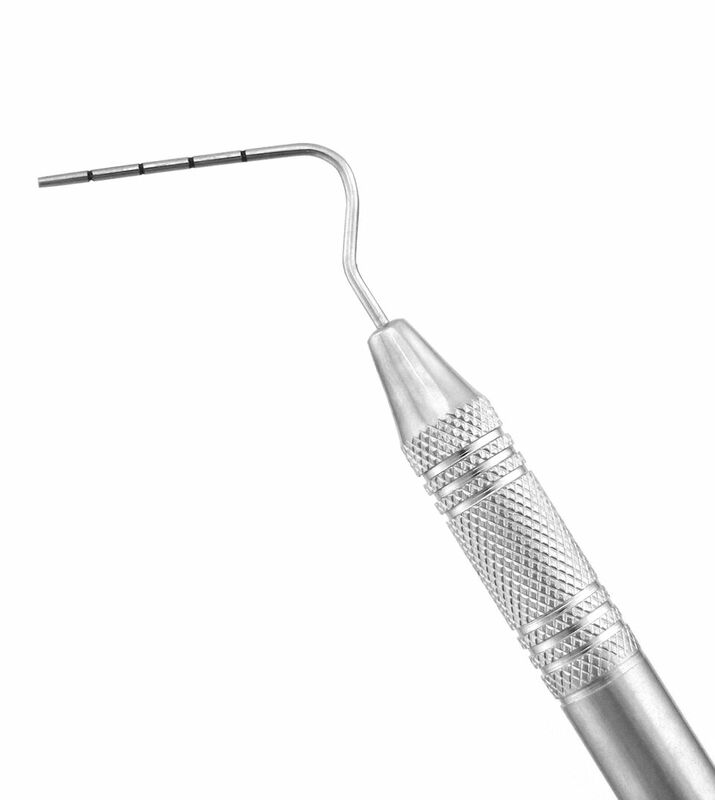 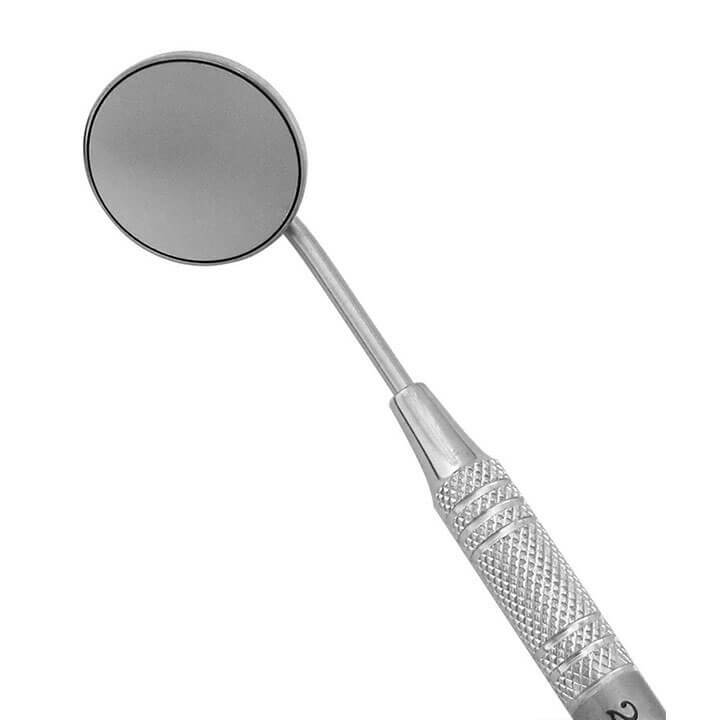 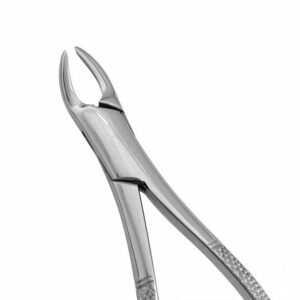 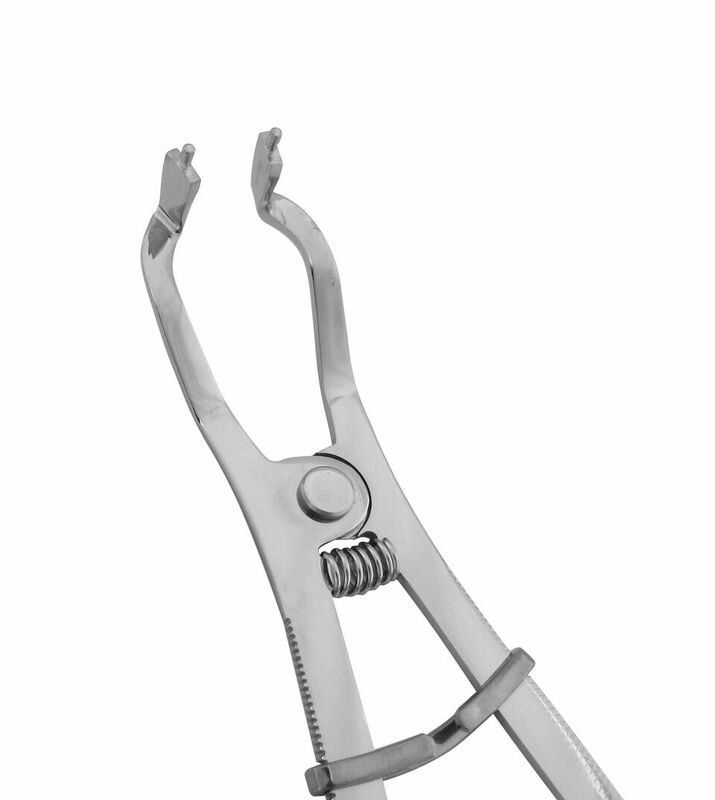 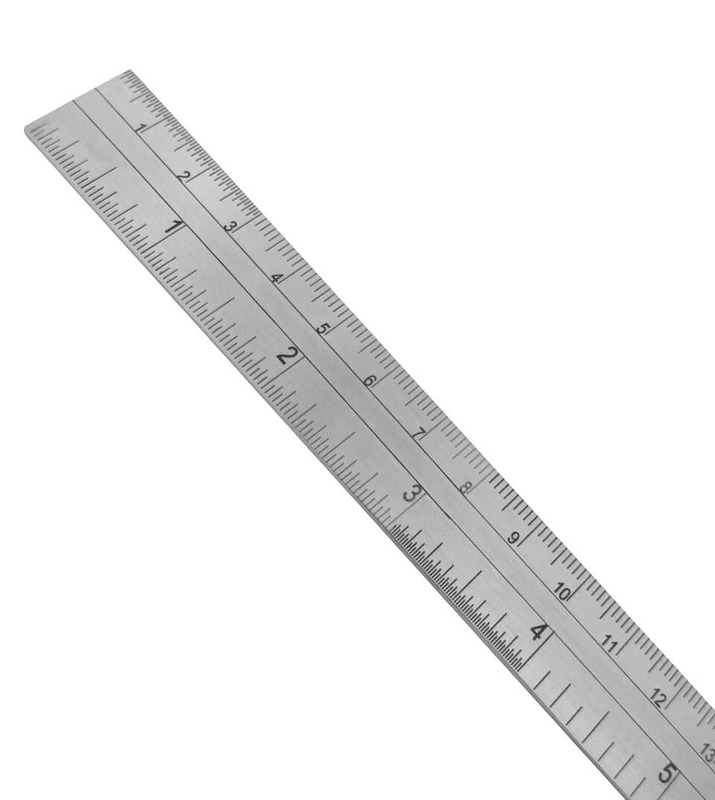 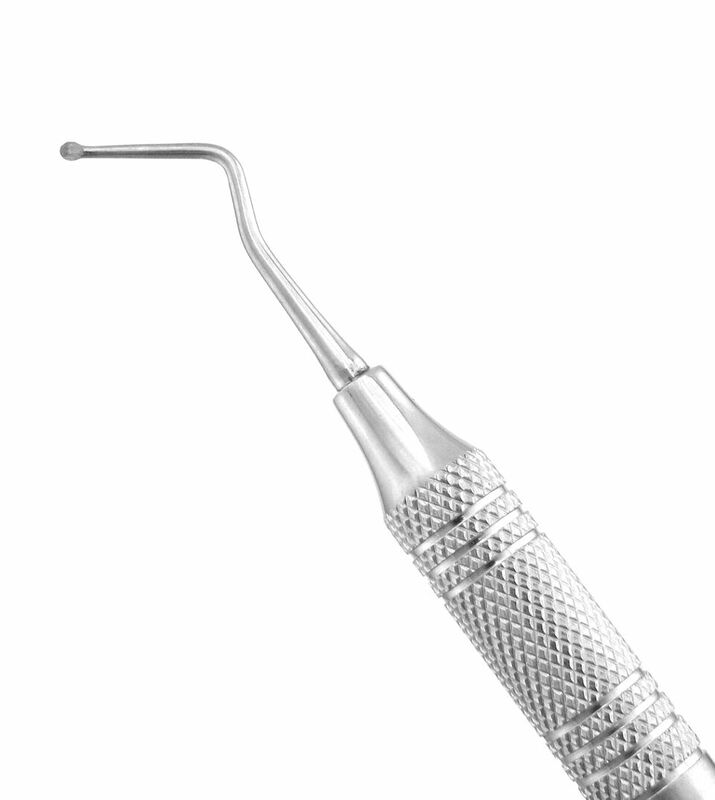 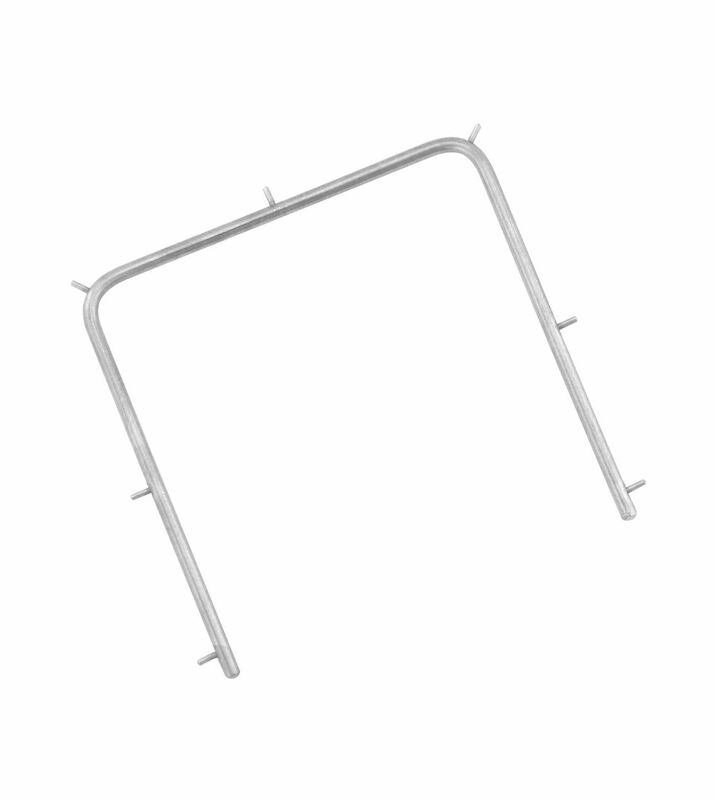 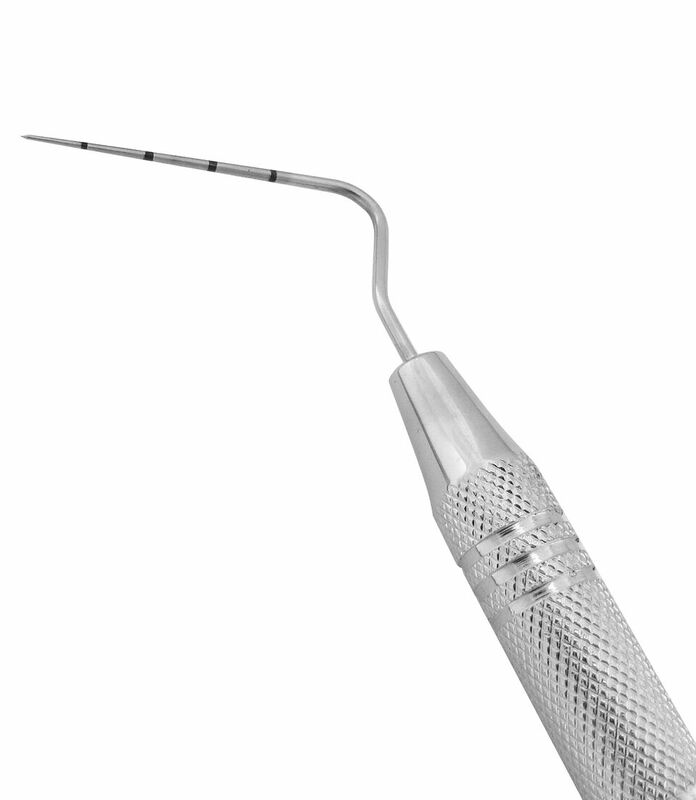 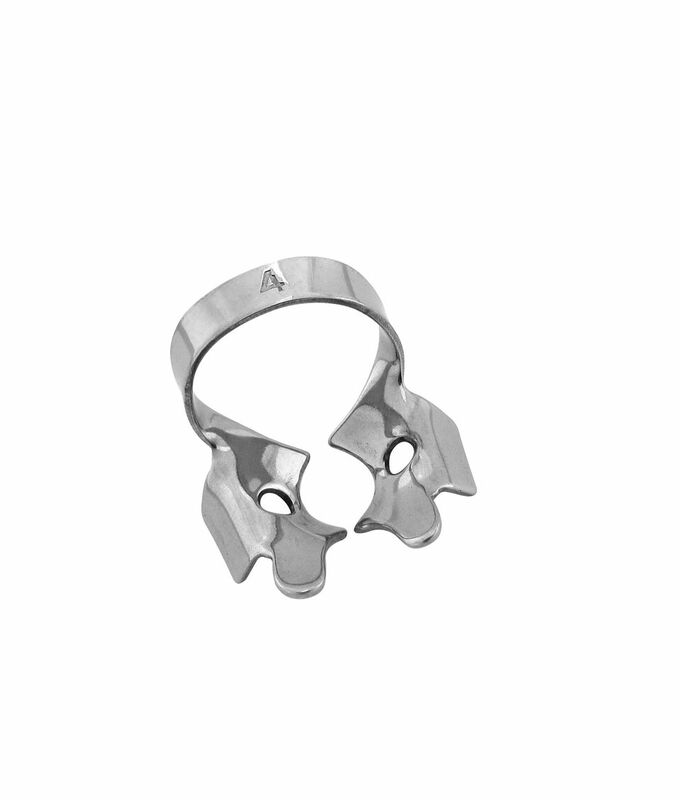 Made from French stainless steel, our root canal spreaders are used to laterally condense filling materials.